Serving both marketing and executive teams, a marketing dashboard comprises of all the relevant data around the marketing efforts of a company. It offers a quick view of the impact of marketing on your business, thereby quantifying your efforts. Besides, you learn how your customer acquisition, retention, and sales enhance with your marketing initiatives. 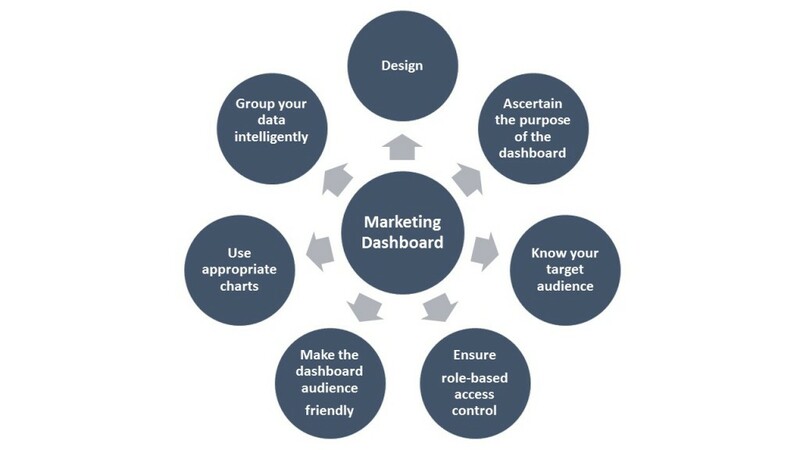 Marketing dashboards play a vital role in strategic business decisions and marketing-sales alignment. Therefore, for a dynamic marketing dashboard you must decide what metrics you want to include and what story you want to tell. Before creating a marketing dashboard, ascertain why you need a dashboard, and how it will help you. 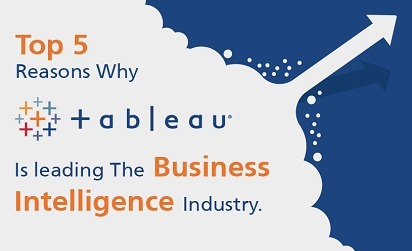 This will help you with deciding on the next steps to create the dashboard. Whom will you be presenting it to — your CEO, the VP of Sales, or the Social Media team? While creating marketing-related content, you should identify your buyer persona first. Similarly, when you create a dashboard, you must keep your target audience in mind. Ensure that the dashboard is accessible to your audience according to their roles. By enabling role-based access control on your dashboard, you can display specific information to specific users. With RBAC, you won’t have to create multiple dashboards depending upon the role of users in your organization. It’s really important to determine whether your target audience is able to understand your dashboard. For that, you need to communicate to them in a language they understand. Without understanding the jargon that your audience speaks, your marketing dashboard will become difficult to comprehend. In order to effectively display information to your users, use appropriate charts and graphs in your marketing dashboard. For instance, if you’re planning to differentiate trends over time, use line and area charts. 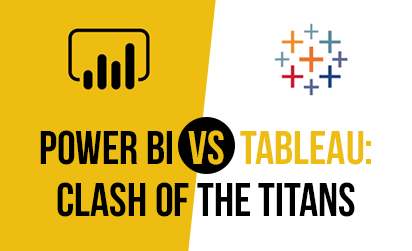 If you want to show a comparison of value, use bar or column charts. While creating your dashboard you must focus on specific topics and groups. You must group your content in an understandable way to make sure that your audience can easily absorb the information presented. For instance, if you’re presenting on finance, you should group information like income or expenses together because that will help your audience understand better. There is just so much going on in a dashboard that it’s actually hard to focus on what’s important – the data. When it comes to design of your dashboard, less is certainly more. An accurate design is one that uses less color, has a single font, contains less images and no heavy background. A marketing dashboard allows organizations to keep a track of their marketing performance and make smarter decisions. Follow these 7 tips when creating your next marketing dashboard and convince your stakeholders with a compelling story. Need help with creating your marketing dashboard? Our solution-M-360 gives you a holistic view of the customer journey with a complete set of integrated dashboards across business divisions. For further information, drop us a line at info@grazitti.com.